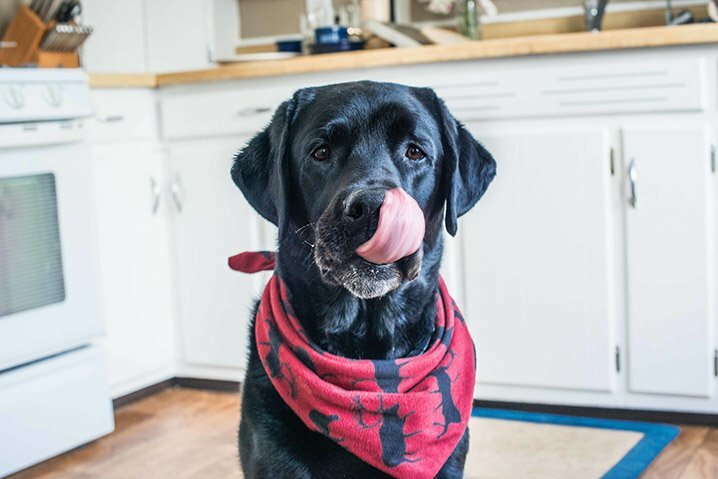 Food Trends in People - Are They Right For Our Dogs, Too? There are some increasingly popular food trends in the human world right now that target our desire to be healthier, thinner, and let’s face it, prettier. While we know our pups can’t get any more gorgeous, there may be room to improve in the healthier and thinner departments. 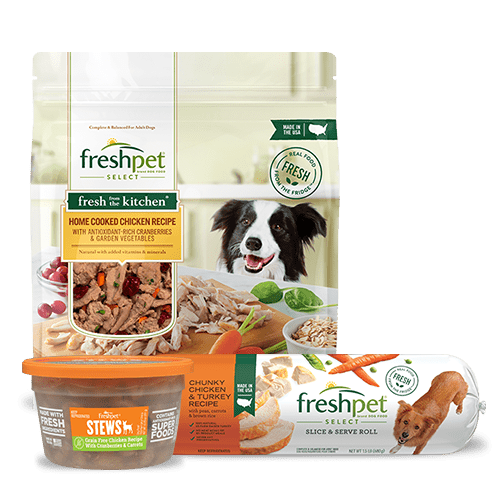 Freshpet veterinarian, Dr. Katy Nelson shares her thoughts on these popular trends and whether or not they will benefit our four-legged friends. Another trendy food right now is turmeric. Turmeric contains the chemical “curcumin” which has anti-inflammatory, antioxidant, anti-bacterial, anti-fungal and possibly even anti-cancer properties. Unfortunately, when eaten on its own, the curcumin in turmeric can be hard for your dog to absorb. This is why if you do choose to give your pup turmeric, it’s important to combine it with a healthy oil like olive or coconut oil. By doing this, you will increase the absorption significantly. 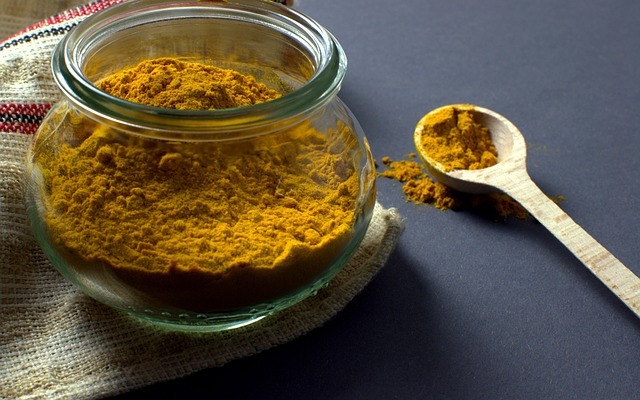 Before you begin giving your dog turmeric, make sure you consult your veterinarian, as it may interact with some medications and can be contraindicated in certain disease conditions. Coconut oil has been popular for centuries for its beauty benefits, but the fat-burning, cholesterol-lowering, potentially anti-pathogenic and brain-health boosting medium chain triglycerides are what have been responsible for its resurgence in popularity over the last decade. 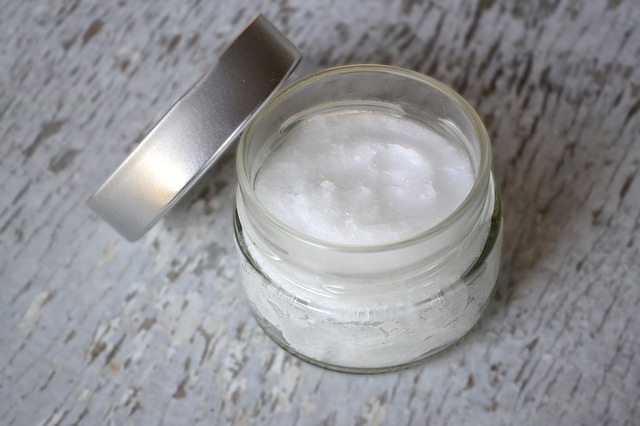 Despite its popularity, there have been no credible studies proving that coconut oil aids in the treatment of thyroid dysfunction, weight loss, gum and teeth diseases, or cancer prevention. It also doesn’t provide the daily fat requirements that your dog needs (like hempseed or flax seed oils do). Knowing this, coconut oil is most beneficial topically to help improve your dog’s skin or orally to help delivery supplements, such as turmeric, or medications that require fats to metabolize. Since before 3000 B.C., flaxseed has been used for their health benefits. These powerful little seeds contain omega-3 fatty acids (powerful anti-inflammatory fats), lignans (which have estrogen and antioxidant qualities), and both soluble and insoluble fibers. In dogs, these anti-inflammatory properties can help ease symptoms of arthritis, lower blood pressure, improve kidney function, maintain healthy skin and coat, and potentially even fight cancer. Hempseed oil is manufactured from varieties of Cannabis sativa that do not contain significant amounts of tetrahydrocannabinol (THC), the psychoactive element present in the cannabis plant. 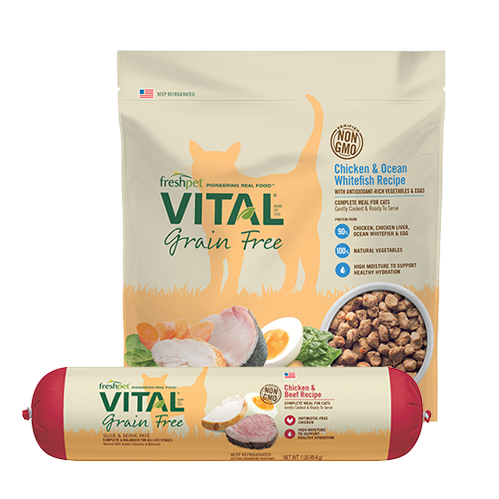 It's praised for its high nutritional value, with a 3:1 ratio of omega-6 to omega-3 essential fatty acids, which matches the balance required by both humans dogs. Owners who give hempseed oil have reported seeing improvements in their dog’s pain levels, arthritis, seizures, anxiety, appetite, cognitive function, and more. Due to the limited number of peer-reviewed scientific studies, some veterinarians are hesitant to recommend hempseed oil, but Dr. Katy Nelson has seen success with it in both her patients and her own pets. 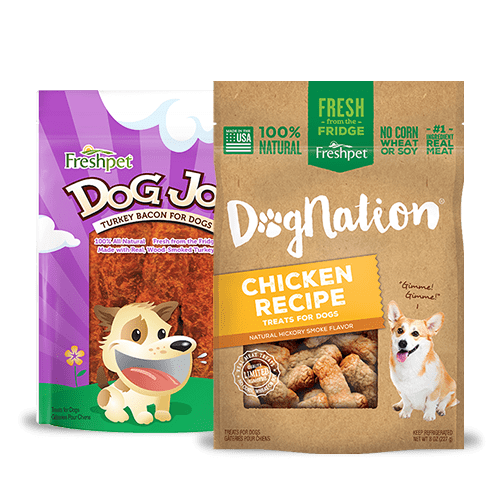 If you think that your dog could benefit from any of these food trends, the first thing you need to do is talk to your veterinarian. 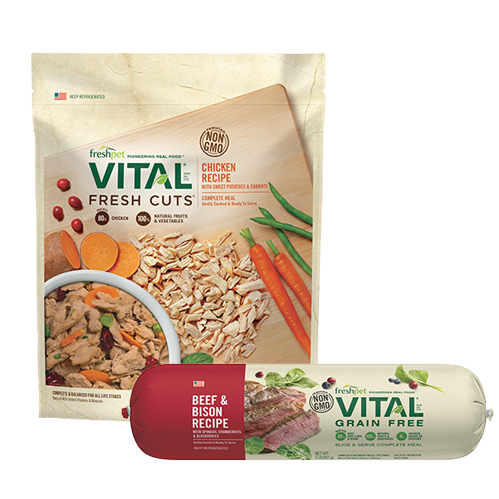 Knowing your pup’s medical history, they will be able to come up with a treatment plan that maximizes the benefits these foods can offer. I've been meaning to do some more research on coconut oil for dogs for a little while, so it's great to hear that it has such great health benefits for pups, too! Can't wait to mix this in with my picky eater's Freshpet Select Chicken roll. This is a really helpful blog article! We're so happy to hear that you loved this blog article! 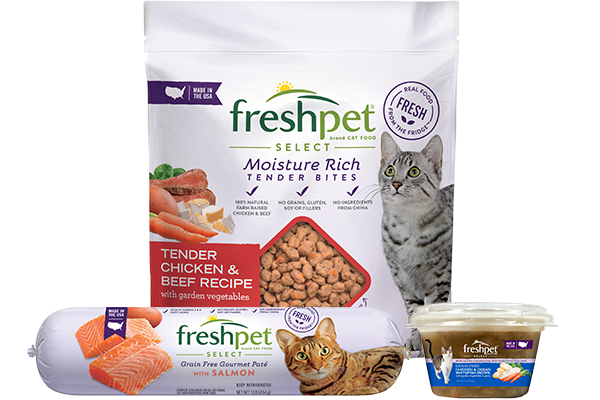 Thanks for being part of the Freshpet family, Ashley. We wish you and your pup all the best! 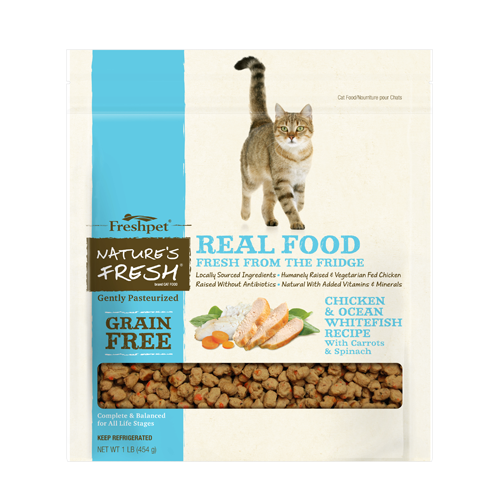 I recently have changed my babies food to fresh pet! I only wish I had started from day one. 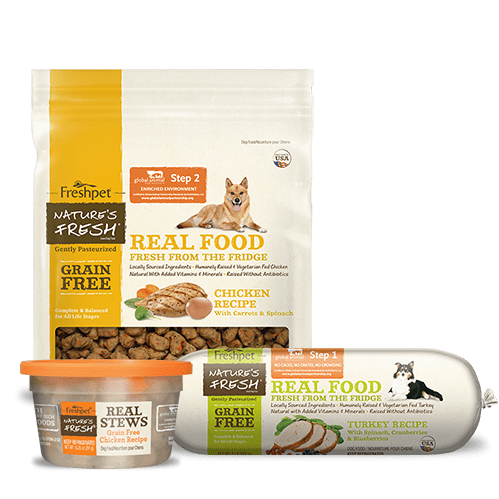 My girl has had allergies to chicken and poultry products from her first day of solid food. I have tried everything so I decided to try Fresh pet! I kid you not it’s the best food for my little girl! She is a terrier mix and should weigh less than she is weighing right now. Anyway she loves fresh pet and has a shinier coat and less smell and less shedding. She is a small breed. She is a jack Russell terrier mixed with another small breed I think she may have some chihuahua in her. She always wants table scraps which I know is harmful to her health and I will not give in. Unfortunately my husband cannot refuse her big brown eyes or her whining and gives in to her. She is now on a strict diet and I take her for runs every other day, time allowing. Or a walk everyday. Thank you for your outstanding product!